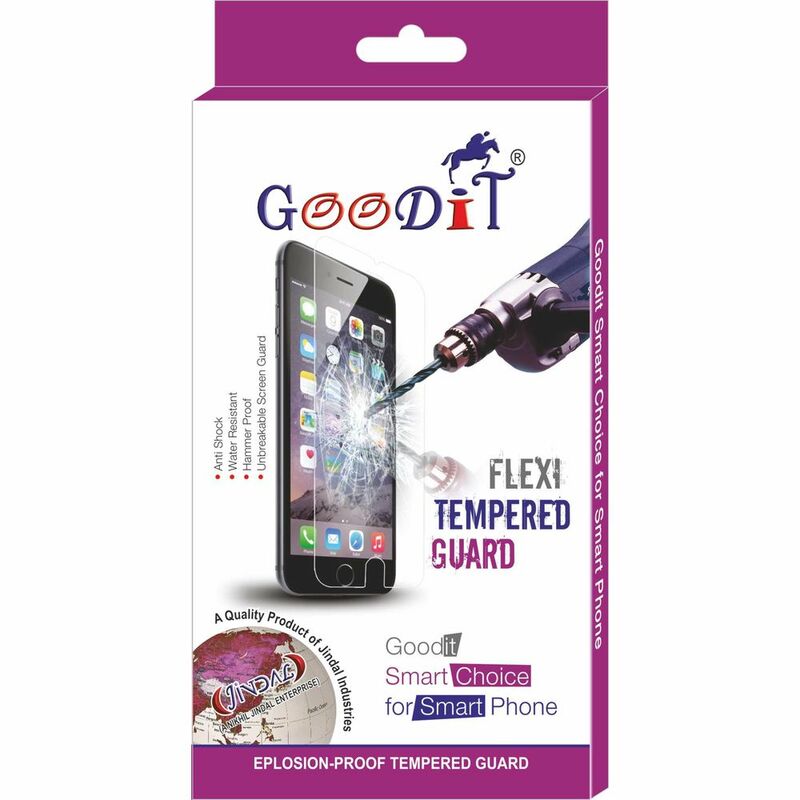 Good-iT Flexi Screen Guard: An all new technology for your mobiles screen protection. It’s not a glass, it’s a silicon sheet cutted with Lazor techniques to fit on screen size completely. Bubble Free.Easy to Apply. in-fact any one can fit at home. Break Free: It’s unbreakable scratch free silicon sheet, hence fully break free. Shock Proof: it’s 5-6 times thicker than the clear screen guard hence fully shock proof.